Chantelle Sage has recently joined the team as Regional Waste Education Coordinator, replacing Juliana Cain while she is on maternity leave. For many years Chantelle has worked for the Northern Territory Environment Protection Authority on waste management programs, including the Territory’s container deposit scheme and plastic bag ban. 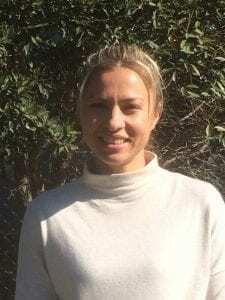 Chantelle will coordinate the Hunter Waste Educators Group (HWEG), Regional Charitable Recyclers Working Party, and Waste Wrappers troupe, along with regional delivery of the 2016 Garage Sale Trail and ‘Small Acts Big Change’ program.